A former minister of Sports, Bolaji Abdullahi, may pick the governorship ticket of the PDP in Kwara State following allegation that the winner of the primary election, Razak Atunwa, did not participate in the compulsory National Youth Service Corps (NYSC) scheme. The Premium Times had reported that Atunwa faced prosecution for forging the NYSC discharge certificate which he submitted to the PDP to prove his eligibility for public office. 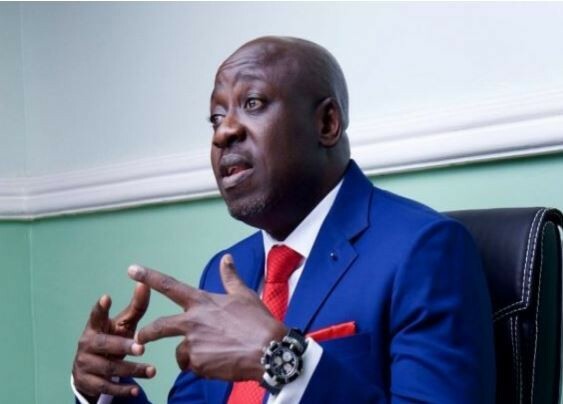 The online medium also reported his alleged plan to present secondary school certificate as his highest qualification after getting into trouble for purportedly swearing under oath at Kwara State High Court in Ilorin that he had university degrees and participated in NYSC between 1995 and 1996. Atunwa, a serving member of the House of Representatives, defeated Sha’aba Lafiagi, the senator currently representing Kwara North and about eight others to pick the PDP ticket. Though Lafiagi should naturally benefit from the alleged NYSC certificate forgery scandal, Daily Trust learnt that Abdullahi, who resigned as the National Publicity Secretary of the ruling APC might be favoured by the leader of Kwara politics and Senate President, Bukola Saraki.